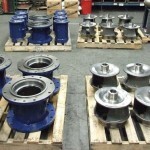 ABBA Parts is strictly focused on the municipal aftermarket. What does this mean for you? Our strict focus means we do one thing really, really well. 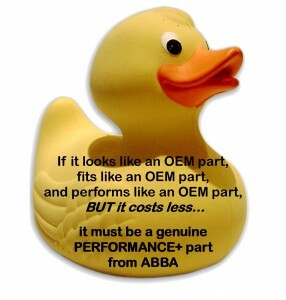 Some say “If it looks like an OEM part, fits like an OEM part and performs like an OEM part, but it costs less…It must be a genuine Performance+ part from ABBA. 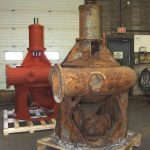 For many standard Allis Chalmers and Fairbanks Morse® sewage pump models, we can say with confidence that our pumps are designed and manufactured in accordance with original OEM specifications. 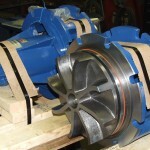 For over 25 years our pumps have proven to perform equal to or better than the OEM. EXPECT EXCELLENT QUALITY – our success in the industry speaks for itself. Our products meet or exceed OEM standards for fit, form & function. 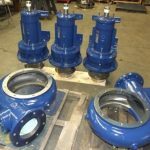 EXPECT EXPERIENCE – over 25 years specialized experience manufacturing replacement parts and assemblies specifically for Municipal applications means we really do know what we’re talking about.